Join W.O.L.F. 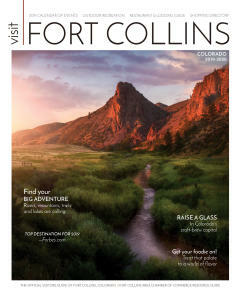 at the Hilton, Fort Collins, for a spectacular evening Howlly Wood style featuring gourmet vegan and vegetarian meal options, unique live and silent auction items, and an amazing lineup of VIP speakers! Hear from invited Holly Wood actress, Kristin Bauer, most known for her role as Pam, the vampire in HBO's True Blood and Maleficent from ABC's Once Upon a Time. She works with IFAW, Oceana, PCRM and other charities. Nature and animals are her greatest passion. Meet Suzanne Asha Stone, who has worked in wolf restoration in the northern Rockies since 1988. She currently oversees Defenders of Wildlife's wolf conservation programs in the Pacific Northwest with an emphasis on co-existence programs. 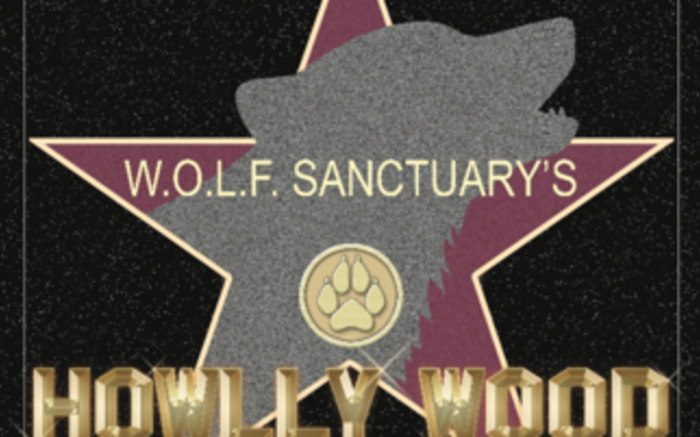 Learn more about wolves from Nathan Varley and Linda Thurston, who worked on the Yellowstone Wolf Restoration Project in its earliest stage. Now they run Yellowstone's premier wildlife guiding service, Yellowstone Wolf Tracker. 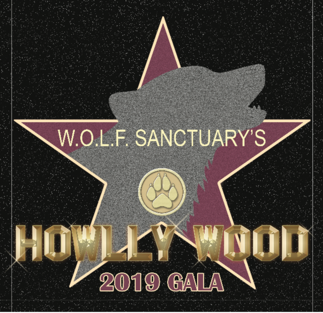 Proceeds raised at the gala benefit the wolves you love, help cover operational costs and greatly assist with the move to our new property in Red Feather Lakes.